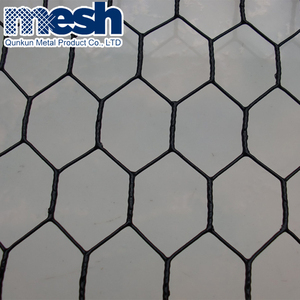 Galvanized Hexagonal Wire Netting is used as fences,chicken wire,stucco netting, or made into gabions or baskets for protection. We have our own design team and can independently research new products, customization is also acceptable. We have two factories and one export office in Guangzhou, welcome to visit! 2.Experienced staffs will answer all your questions in professional and fluent English. 4.Exclusive & unique solution can be provided by our well-trained and professional engineers. 6.We will try our best to meet your requirements and supply you best quality of the products. It is fixed onto the outside of the wall underlay to provide reinforcement for extorior stucco plaster cladding. Packing 1.Free Estimation We value every inquiry sent to us, ensure quick competitive offer. 3.Punctual Delivery Time Common delivery time will be offered in our quotation. 4. On-Time Delivery is promised, and it is the key for us to win. They will contact with customer within a half of year after the goods sent. I am confident we are capable to satisfied with your quality standards. 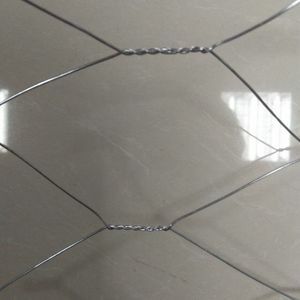 11 YRS Anping County Jin Nuo Hardware Wire Mesh Product Co., Ltd.
Hexagonal Wire Mesh/Chicken Mesh/Stucco Netting material of stucco mesh : stucco mesh can be iron wire ,galvanized wire ,stainless steel wire etc . 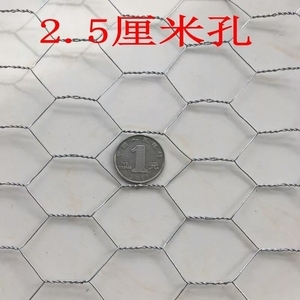 Wire Netting in reverse twist (width of 0.5m-2.0m) Mesh Wire Gauge(BWG) Reinforcement Inch mm (BWG) Width(ft) Strand 1" 25mm 22,21,20,18 2' 1 1-1/4" 32mm 22,21,20,18 3' 2 1-1/2" 40mm 20,19,18 4' 3 2" 50mm 20,19,18 5' 4 3" 75mm 20,19,18 6' 5 Hex. 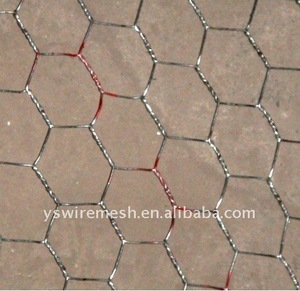 Wire Netting PVC-coated (width of 0.5m-2.0m) Mesh Wire Dia(mm) Inch mm 1/2" 13mm 0.9mm,0.1mm 1" 25mm 1.0mm,1.2mm,1.4mm 1-1/2" 40mm 1.0mm,1.2mm,1.4mm,1.6mm 2" 50mm 1.0mm,1.2mm,1.4mm,1.6mm we sincerely welcome you to visit our company and talk the business face to face , and wish we can have chance to supply you our products and service ,. It is extensively used in industrial and agricultural constructions as reinforcement and fence. 2&gt;Experienced staffs answer all your question in professional and fluent English. 5&gt;Special discount and protection of sales area provided to your distributor. 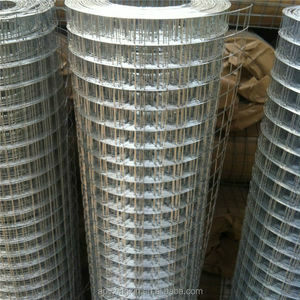 Alibaba.com offers 1,376 stucco wire mesh products. 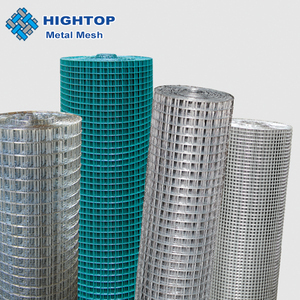 About 30% of these are iron wire mesh, 15% are steel wire mesh, and 12% are metal building materials. A wide variety of stucco wire mesh options are available to you, such as electric wire mesh, weave wire mesh, and welded mesh. 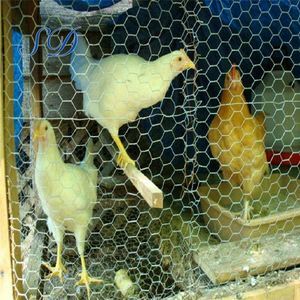 You can also choose from construction wire mesh, fence mesh, and cages. As well as from low-carbon iron wire, galvanized iron wire. And whether stucco wire mesh is hexagonal, or square. 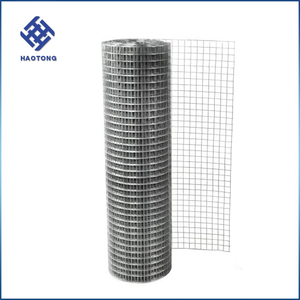 There are 1,376 stucco wire mesh suppliers, mainly located in Asia. 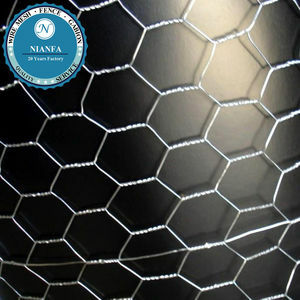 The top supplying country is China (Mainland), which supply 100% of stucco wire mesh respectively. 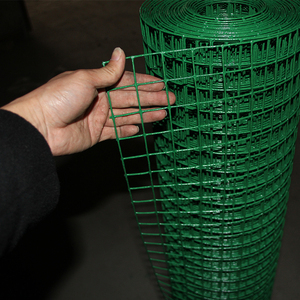 Stucco wire mesh products are most popular in North America, Mid East, and Western Europe. You can ensure product safety by selecting from certified suppliers, including 643 with ISO9001, 144 with ISO14001, and 137 with OHSAS18001 certification.